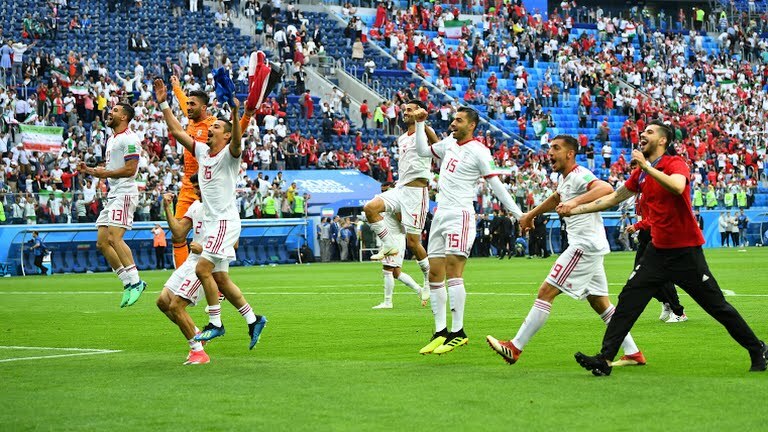 Morocco vs Iran highlights, Score, Stats, Lineups :After the great match played between Egypt vs Uruguay match 2 at Central Stadium, Yekaterinburg, which was won by Uruguay by 0-1, the next match was played between Morocco vs Iran. In this match, Iran lead the match over Morocco by 0-1 and the goal was hit by Aziz bouhaddouz. This was the group B match and was held on 15th June 2018 at Saint Petersburg Stadium in Saint Petersburg, Russia. Morocco have never won any of their opening match in world cup history. they also have failed to win in 1970, 1986, 1994 and 1998 while Iran got their second victory in their opening match at world cup tournament. they beat USA in 1998 and got their first win. Final words: Hopefully, you enjoyed the highlights of this match and also the information that you are searching for. guys if you like this blog, share with your friends and family.